Thinking of listing your home? Why not use one of the top agents in the area who has grown her business by building an incredible online presence, an incredible team and strong processes. With approximately 95% of all buyers looking on the internet, you want an agent that understands how to interface and capture buyers searching for their homes online! 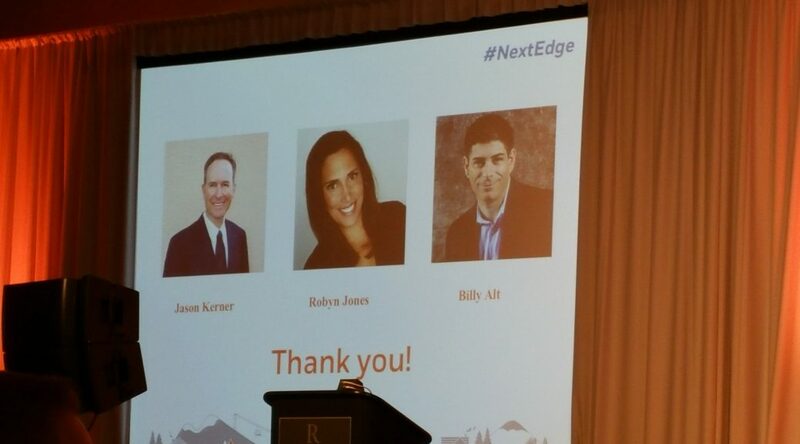 Robyn not only understands how to sell homes harnessing the power of the internet, she shares her success and processes with other agents as she did on the recent Zillow Top Producer Panel in Nashville. Why not use the best?